All Mississippi homes currently listed for sale in Portland as of 04/19/2019 are shown below. You can change the search criteria at any time by pressing the 'Change Search' button below. "AMAZING VALUE! 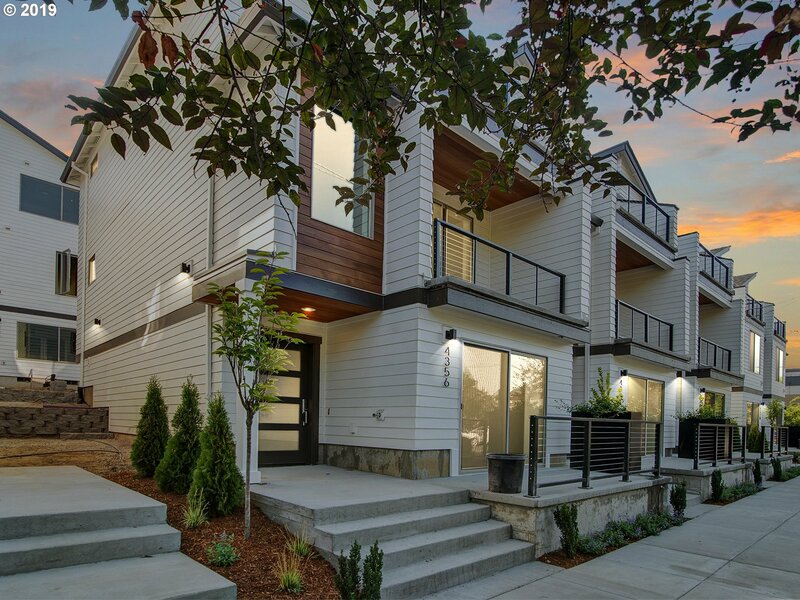 Welcome to low-maintenance urban living; a smart alternative to single family houses. Live across the street from the Mississippi District - an unbeatable lifestyle location. Beautifully finished interiors w/ contemporary details, open spaces flooded w/ light, gourmet kitchens, en suite bedrooms, airy balconies & more. New, quality, condo living= lower stress. Walkscore is 91! [Home Energy Score = 8. HES Report at https://rpt.greenbuildingregistry.com/hes/OR10171589-20180912]"